RECHARGED AND STILL LEADING THE WAY. From the heavy-duty, Tri-Plate Velocity Plus™ cutter decks to its extra strength double-tube steel frame to the dual 16cc hydraulic pumps and high-torque wheel motors, this cat is ready for action. 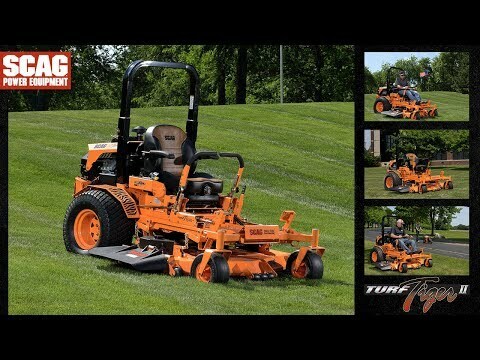 The Turf Tiger II features the exclusive Command-Comfort Operator Station with adjustable 4-point iso-mounted suspension seat and Quick-Fit adjustable steering control levers to make your time spent in the driver’s seat more comfortable and more productive. With speeds up to 12 mph, huge-horsepower, fuel efficient engine options like the fuel injected Kawasaki or Kohler EFI, massive 37hp Big Block EFI models, or Kubota Diesel models, there's a Tiger II that will increase your productivity and send your competition running for cover! 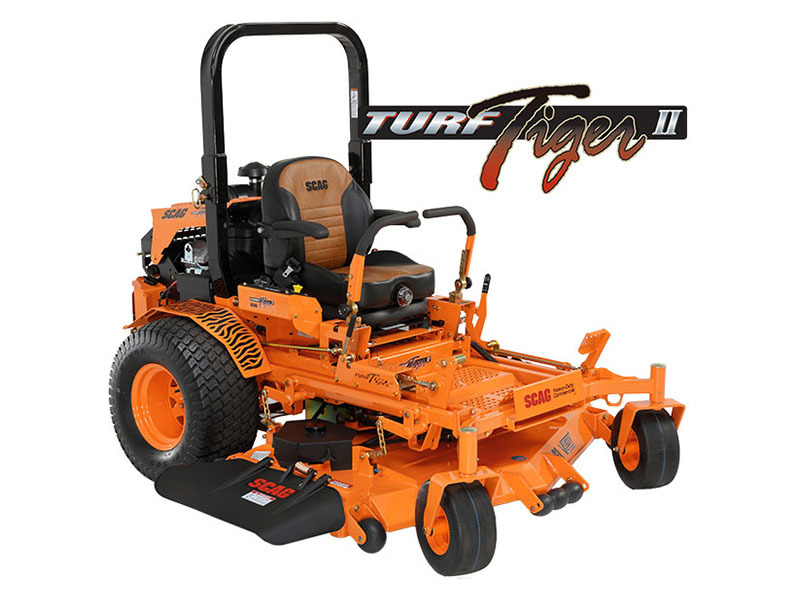 A larger capacity fuel tank and a heavy-duty hydraulic oil cooler, the Turf Tiger II is geared up to take the “hard” out of hard work. HEAVY-DUTY DOUBLE TUBE STEEL MAIN FRAME: Ultra-strong and built for long life. 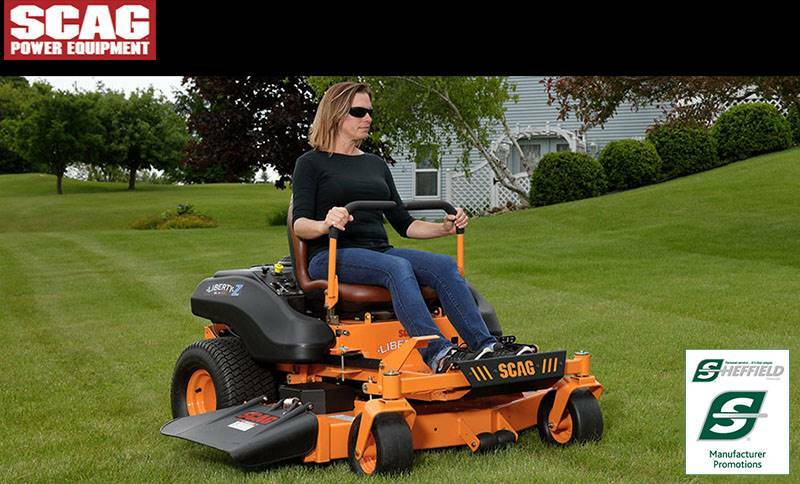 Wide mower stance for stability. VELOCITY PLUS CUTTER DECKS: 72 in. Velocity Plus decks deliver an amazing quality of cut, and a wide, even discharge. INDUSTRIAL-GRADE HYDRAULIC SYSTEM: 16cc Hydro-Gear hydraulic pumps (cooling fans on select models) with Parker Hydraulic Wheel Motors. DRIVESHAFT DRIVEN CUTTER DECK: A driveshaft connects the engine to the deck, eliminating the long belt drive and increases cutting height range. AUXILIARY HYDRAULIC OIL COOLER: Standard equipment oil cooler extends system life by keeping hydraulic oil cooler. Cooler location utilizes the engine air flow to draw cool air through the cooling fins. POWERFUL PTO CLUTCH BRAKE: Ogura GT 3.5 PTO clutch brake offers excellent starting and stopping power for the cutter deck. Adjustable air-gap for long life. FULL-FEATURED INSTRUMENT PANEL: The instrument panel features the Tiger Eye Advanced On-Board Monitoring System, ignition switch, mower engagement switch, choke, throttle control and check engine light. 12-volt outlet mounted close for operator convenience. AUSCO DISC BRAKES: Ausco disc brakes paired with a foot pedal parking brake allows parking brake to be engaged without removing hands from steering levers. COMMAND-COMFORT OPERATING STATION: Torsion spring suspension seat mounted on a 4 iso-mount system, Quick-Fit adjustable steering levers, and adjustable deck lift pedal. POWERFUL AND EFFICIENT ENGINE OPTIONS: Choose from a Kawasaki, Briggs or Kohler Air-cooled, liquid-cooled, EFI. EASY TO ADJUST CUTTING HEIGHT: Adjust the height-of-cut in seconds from the seat with the improved vertical facing, foot-operated cutting height adjustment with convenient adjustable, three-position foot pedal. REPLACEABLE FRONT CASTER EXTENSION: Heavy-duty caster extension is replaceable in the event of a damaging impact. HUGE 26" DRIVE TIRES: Roll fast and smooth on 26" rear drive tires. Climb curbs easily. 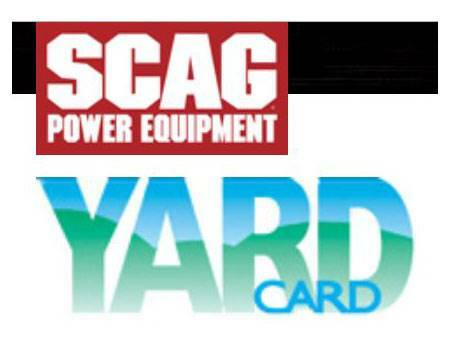 REAR ACCESS PANEL: Easy, no tools, access to the pump drive and PTO drive systems. Self-adjusting belt systems keep belts perfectly tensioned. ROPS up - 67.5 in. ROPS down - 46.5 in. Chute in transport position - 73 in. Chute down - 83 in. Ignition switch, mower engagement switch, water temperature gauge (liquid-cooled engines only), separate choke and throttle controls.